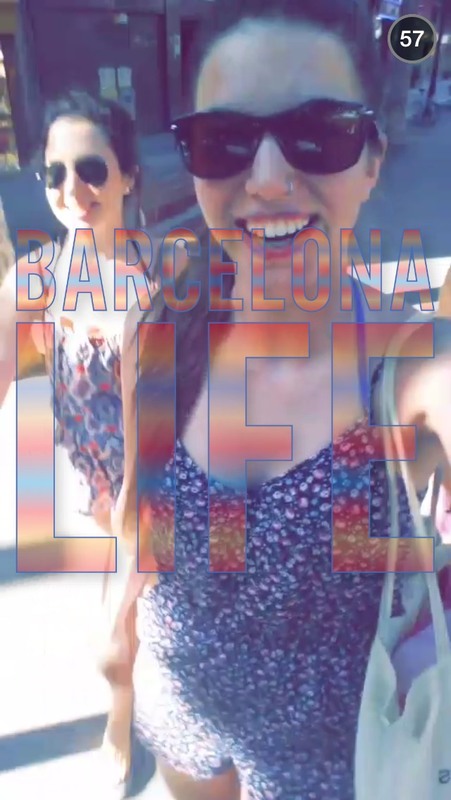 I scoured the web quickly and saw a few people talking about Barcelona Life for the Snapchat Story on May 28th, 2015. I have not confirmed this yet, but it would make sense. My fondest memory of Barcelona was the Olympics when I was younger. 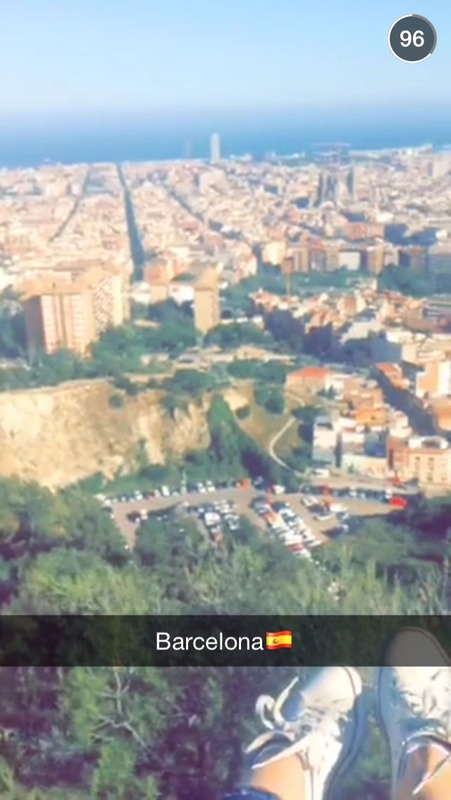 Other than that, I do not know much about this city in Spain. 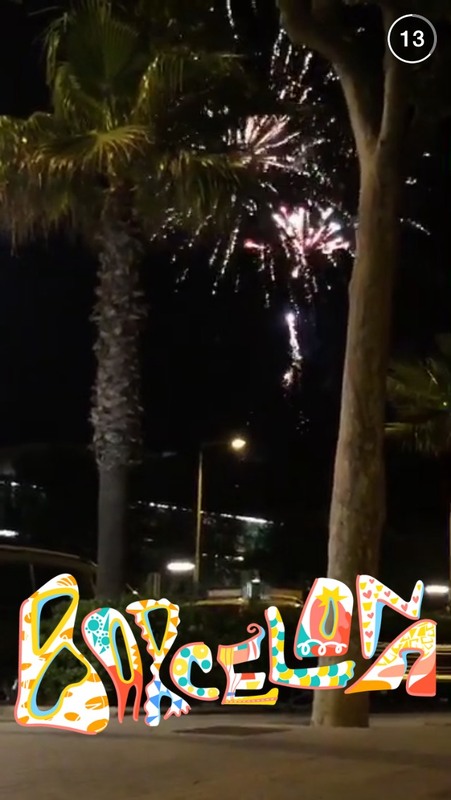 I guess we will learn plenty if it truly is the Snapchat Story for May 28th. If anyone can please confirm, do so in the comments below. You can also send me a Snap-text at jessewojdylo to confirm this is the location for the newest Snapchat Life City Story. For those that are not old enough to remember, this was the Olympic location in 1992 when the United States fielded the best basketball team in history – The Dream Team. 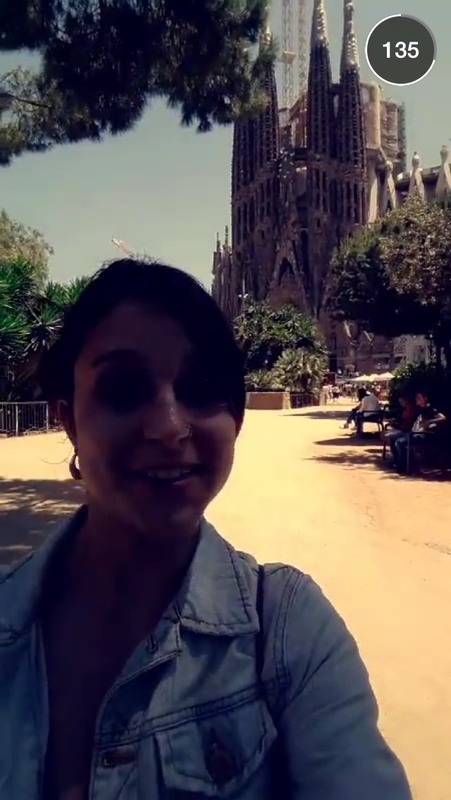 There were some really cool pictures and videos of the different buildings in Barcelona. I throughly enjoyed the videos from the Olympics area and the castles. I thought this one was done quite well. 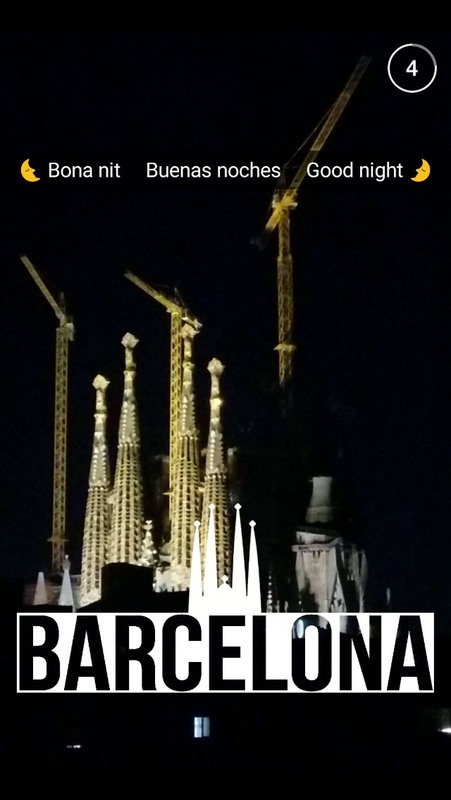 The Art of Improvisation | What City is on Snapchat Life Tomorrow? Yes I am looking for the same song. Baba Barcelona.